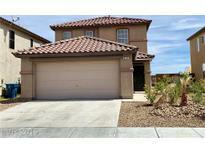 Below you can view all the homes for sale in the Westwind At Pinnacle Peaks subdivision located in Las Vegas Nevada. Listings in Westwind At Pinnacle Peaks are updated daily from data we receive from the Las Vegas multiple listing service. To learn more about any of these homes or to receive custom notifications when a new property is listed for sale in Westwind At Pinnacle Peaks, give us a call at 702-323-5933. Complete remodel, all new stainless steel appliances, new tile, carpet flooring, very rare bed and bath downstairs, all new interior doors, baseboard, granite counter tops, 4 bedrooms and 3 baths, covered patio, city view, a must see ! MLS#2089312. Realty 360. 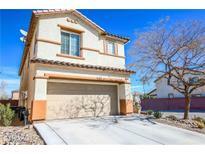 Minutes to the 215 Fwy, restaurants, shopping, the Las Vegas strip and McCarran Airport. 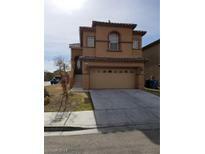 MLS#2082213. POA Commercial. Large secondary rooms & bonus room perfect next gen home! MLS#2077358. Platinum R.E. Professionals. Easy to access to freeway 15 and 215. MLS#2073057. Titan Real Estate & Investment. 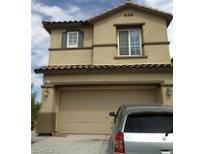 Property in SW area w/ easy access to freeway215 / rainbow. MOVE IN READY. MLS#2070733. Property Vegas, LLC. This property don't last long. THANK YOU FOR SHOWING. MLS#2070194. Realty ONE Group, Inc.
Beautiful 2 story home in great location, Features include tile flooring and laminated wood floors,BUYER TO ASSUME SOLAR LEASE*** ***BUYER TO CONFIRM SOLAR PANELS***Very clean great condition great location. MLS#2047614. Palacios Realty.